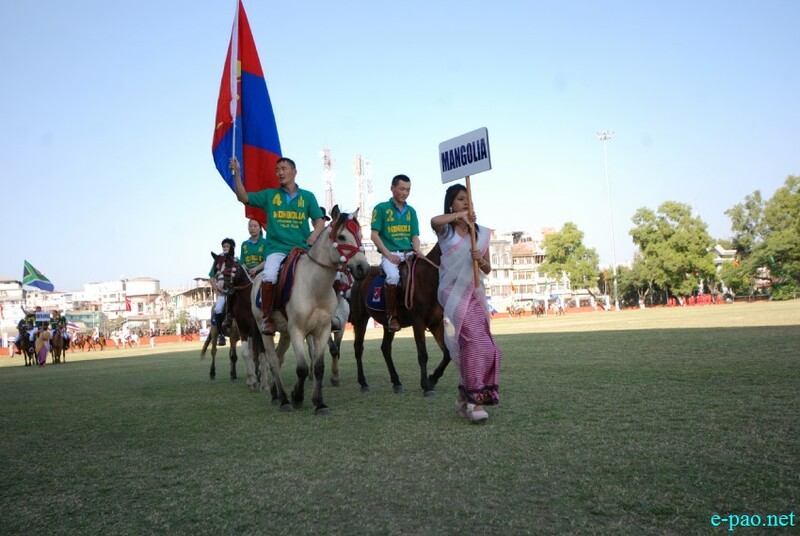 All India Radio (AIR) Imphal interview on 20 December, 2014 : Saturday at 8:15 PM with Christopher Giercke, the founder of the GENGHIS KHAN POLO AND RIDING CLUB in Mongolia. He brought the Mongolian team this time. Also featured is Tsogt Tsede the coach - and opera singer who trained in Paris. The interviewer and producer is Bijaya Yumlembam.